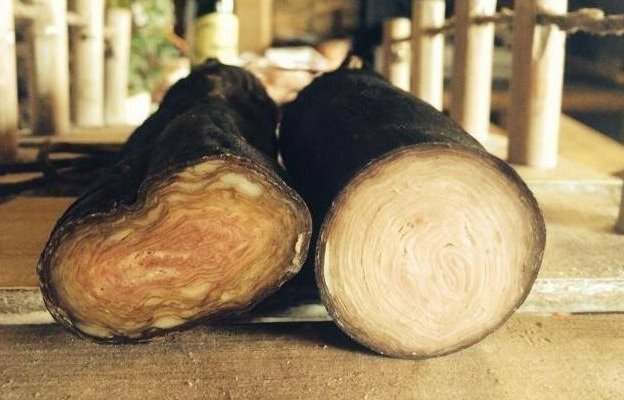 A local French delicacy from Guemene-sur-Scorff is no ordinary sausage… The andouille de Guemene consists of 20-25 layers of pork intestines and stomachs. And it really does look like tree rings inside. I personally love how it was arranged with the eggs. The French can make a simple meal (or anything for that matter) look amazing and I am sure the taste is awesome too.